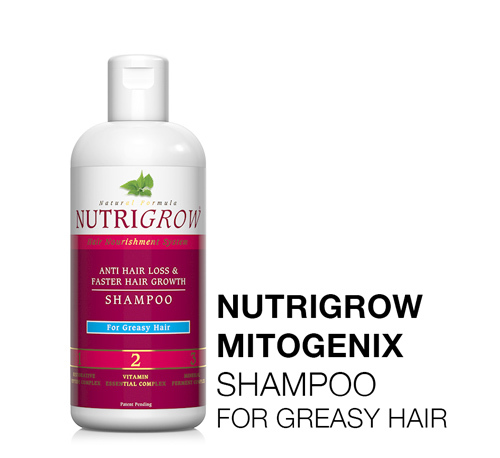 Reduces dihydrotestosterone production by inhibiting 5 alpha reductase type 1 and type 2 to combat alopecia. 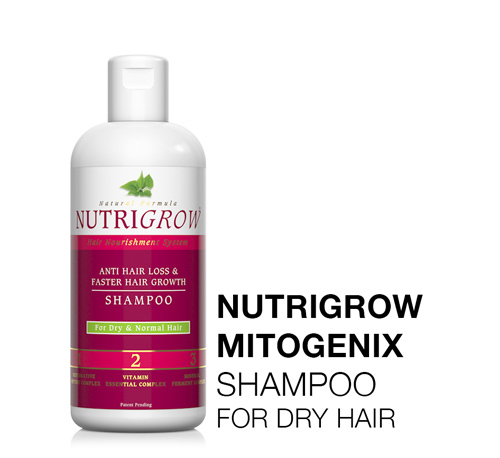 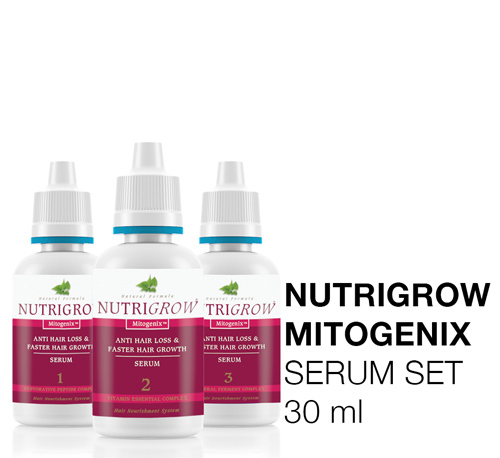 Directly influences and increases the production of cells responsible for the production of hair and results in dense and strong hair growth. 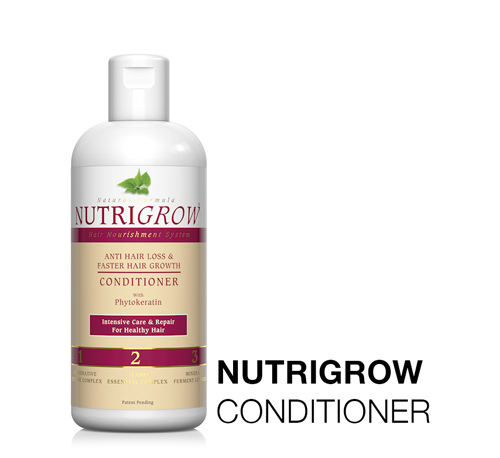 Prolongs hair life by stimulating production of adhesion proteins such as Laminin 5 and Collagen in the hair bulb. 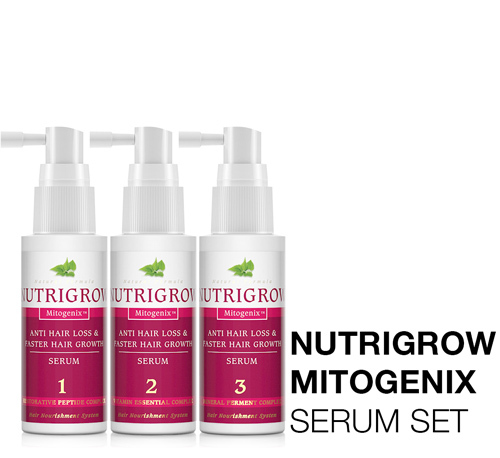 These adhesion proteins anchor hair follicles to the dermis to stop early entry of premature hair follicles to the telogen stage.